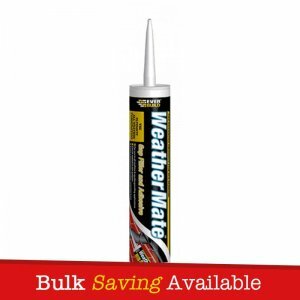 Bond It Rain-Mate is a water repellent, general purpose sealant, based on SBR rubber. 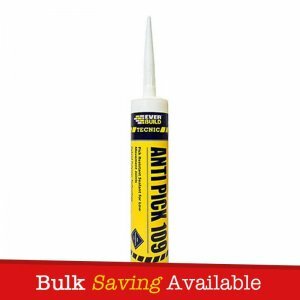 Suitable for use on brick, concrete, stone, all metals, painted or bare wood, glass, vinyl and most plastics. 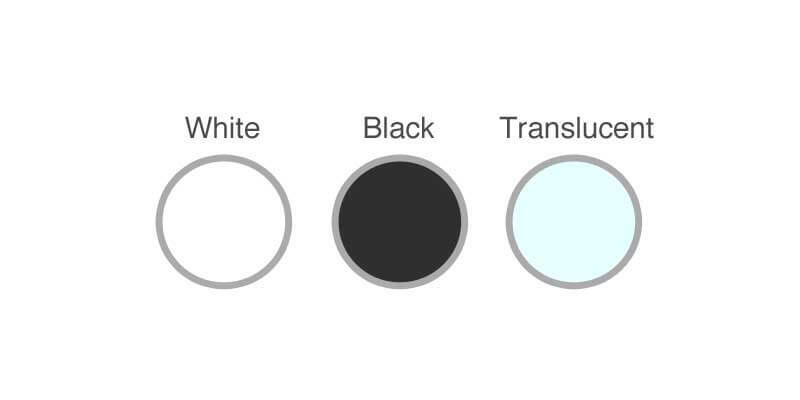 It has excellent adhesion to all surfaces, even when damp. Rain-Mate is a permanently flexible, water repellent and UV resistant, paintable sealant that will not crack or slump. 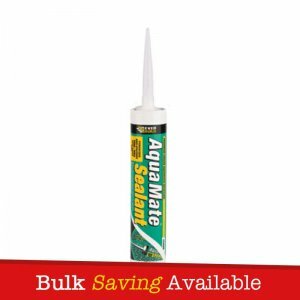 Bond It Rain-Mate is a water repellent, general purpose sealant, based on SBR rubber. Suitable for use on brick, concrete, stone, all metals, painted or bare wood, glass, vinyl and most plastics. Rain-Mate has excellent adhesion to all surfaces, even when damp. Rain-Mate is a permanently flexible, water repellent and UV resistant, paintable sealant that will not crack or slump. 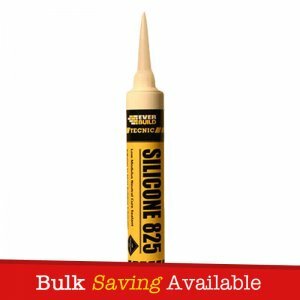 – It suitable for use on brick, concrete, stone, all metals, painted or bare wood, glass, vinyl and most plastics. – It is also compatible with bitumen and asphalt for roof repairs in damp conditions. 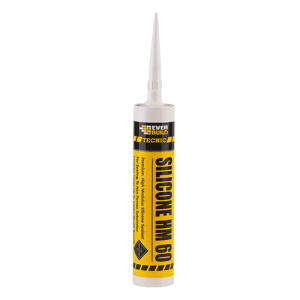 – It is ideal for sealing doors, windows, roofs, cladding and vehicle bodies. – Excellent adhesion to all surfaces, even when damp. – Water repellent and UV resistant. – Will not crack or slump. Bond It Rain-Mate comes packaged with a handful of nozzles.